This paper considers the role for a Framework Convention on Global Health in addressing key challenges in women’s health at a global level. Part I analyses the conceptualization of health in terms of human rights and the linking of women’s rights and human rights. Part II seeks to identify pressing issues for women’s health, articulating 10 key challenges for women’s health. 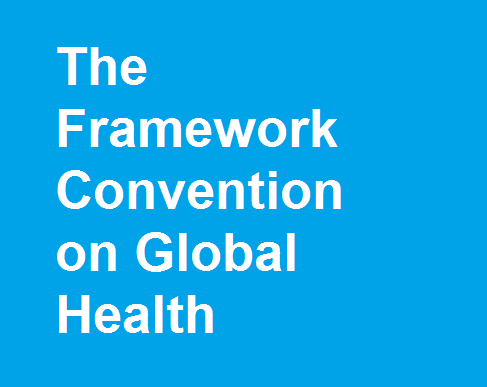 Part III considers the proposal for a Framework Convention on Global Health to meet global health needs. Finally, Part IV asks whether international law can provide a valuable platform to support recognition and achievement of women’s health rights and identifies key elements for supporting and promoting women’s health.